Recently, a collective effort from multiple research areas has been made to understand biological systems at the system level. On the one hand, for instance, researchers working on systems biology aim at understanding how living systems routinely perform complex tasks. On the other hand, bioscientists involved in pharmacogenomics strive to study how an individual’s genetic inheritance affects the body’s response to drugs. Among the many things, research in the above disciplines requires the ability to simulate particular biological systems as cells, organs, organisms and communities. When observed according to the perspective of system simulation, biological systems are complex ones, and consist of a set of components interacting with each other and with an external (dynamic) environment. In this work, we propose an alternative way to specify and model complex systems based on behavioral modelling. We consider a biological system as a set of active computational components interacting in a dynamic and often unpredictable environment. 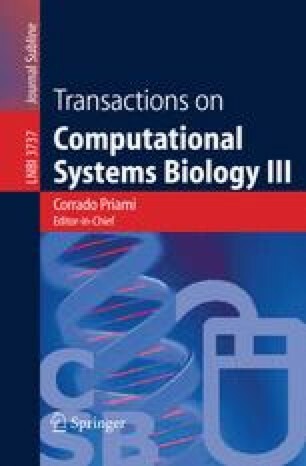 Then, we propose a conceptual framework for engineering computational systems simulating the behaviour of biological systems, and modelling them in terms of agents and agent societies.